Thursday 25th September 2014 saw one of the highlights of the Academy calendar when we hosted our annual ‘Awards for All Evening’. Students were nominated by staff for their efforts and contributions from the last academic year in each curriculum area. 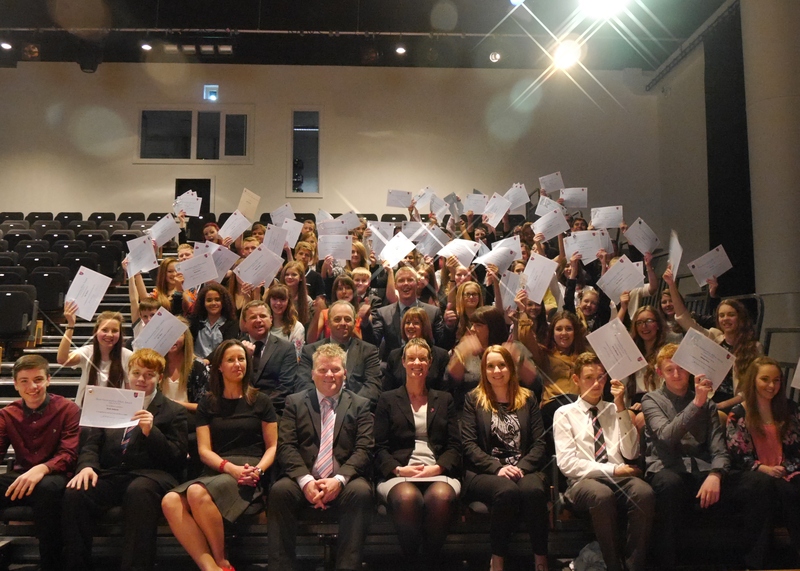 It was delightful to see so many students and parents attend to receive their award…. Below is the procedure for the collection of GCSE results on Thursday 22 August 2013.